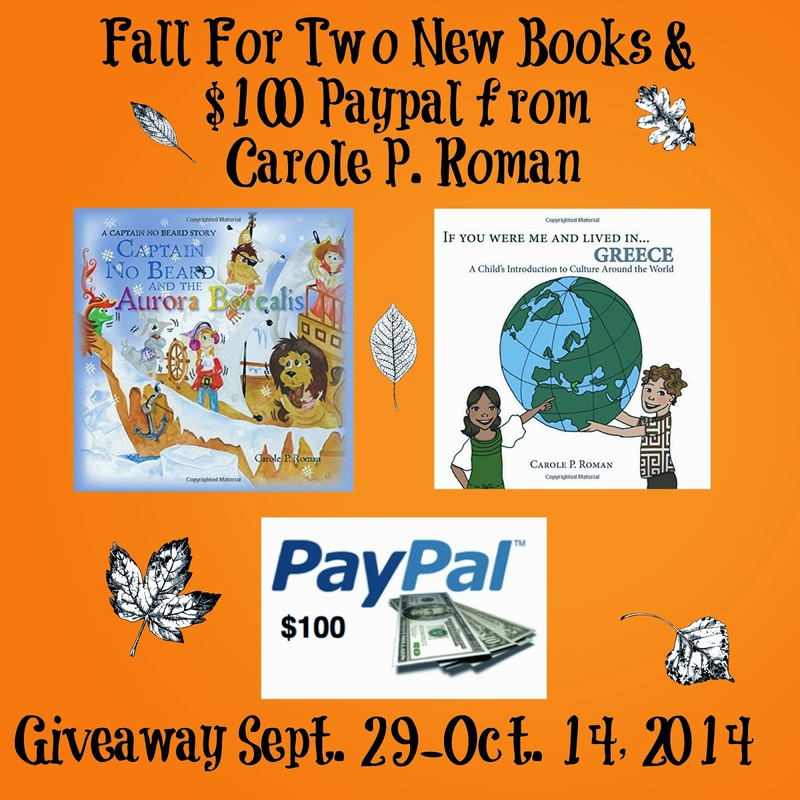 Welcome to the Fall for Two New Books and Paypal Cash Giveaway! Summer is ending. But we are welcoming Fall with two brand new books and $100 in Paypal Cash for giveaway. 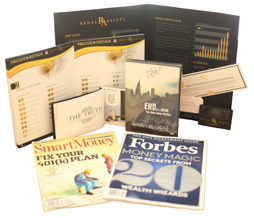 You can spent some time reading these new books and shop around with the cash if you win. 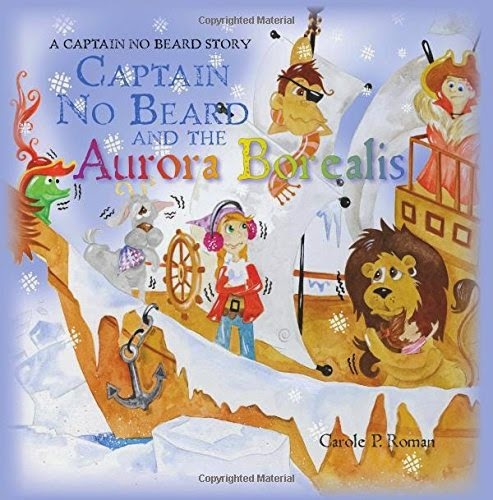 Carole P. Roman’s award winning books have entertained children from around the world and these two new books are sure to be a hit! 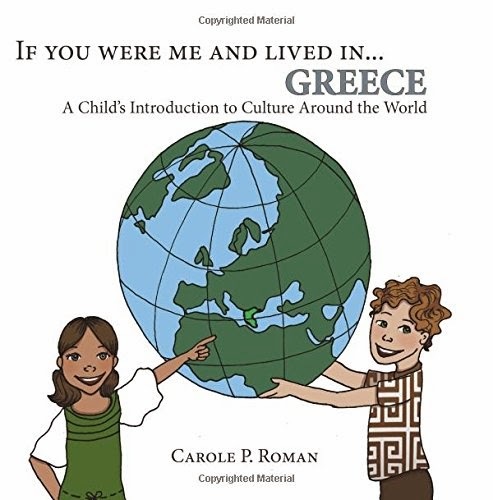 Disclosure: This giveaway is arranged by Away We Go Media on behalf of Carole P. Roman whom is responsible for prize. 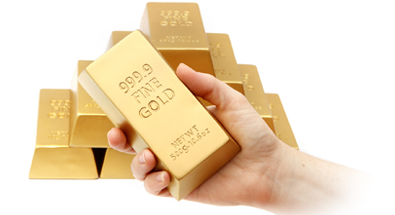 Work Money Fun was asked to promote this giveaway and received no compensation for the post.